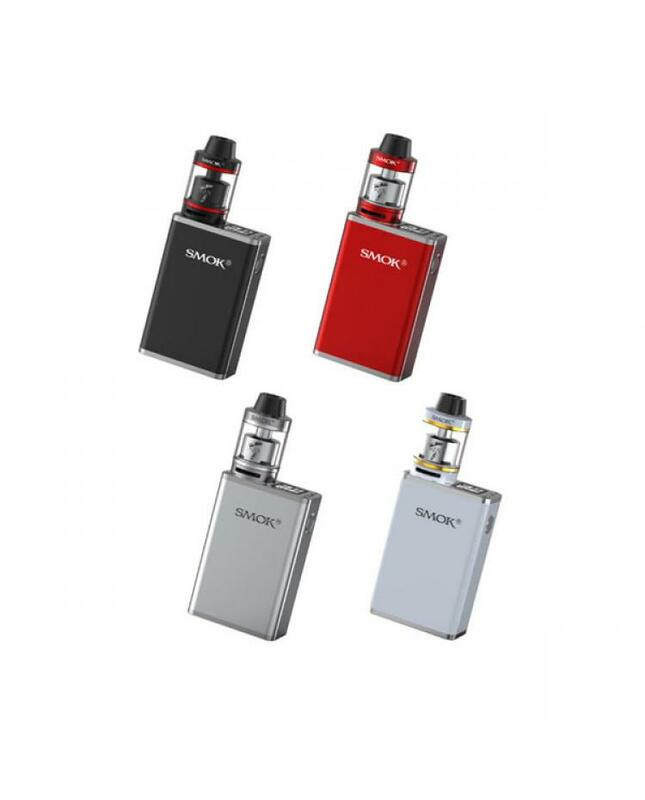 The Smok Micro One R150 TC Vape Kits, which includes the R150 TC Box Mod and Minos Sub Ohm Tank, the new smok temperature control mod built-in 1900mah battery and max output 150watts, vapers can charge the battery via the micro USB port by connecting to the wall adapter or power bank. 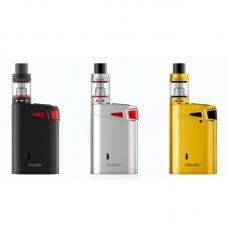 the R150 Mod with pocket-size and travel-friendly, vapers can choose the various working modes, it supports the VW, TC and memory. 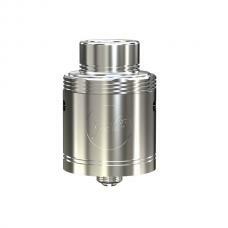 under temp control mode it supports the Ni200 Nickel, Titanium, Stainless Steel vaping elements. 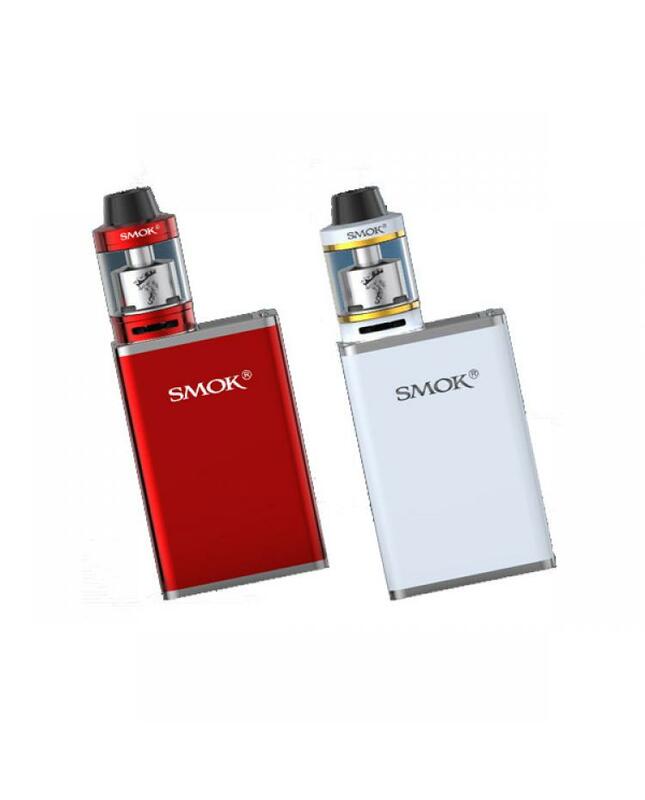 the R150 with the top intuitive OLED screen, and the top-sided tow-button adjustment design. 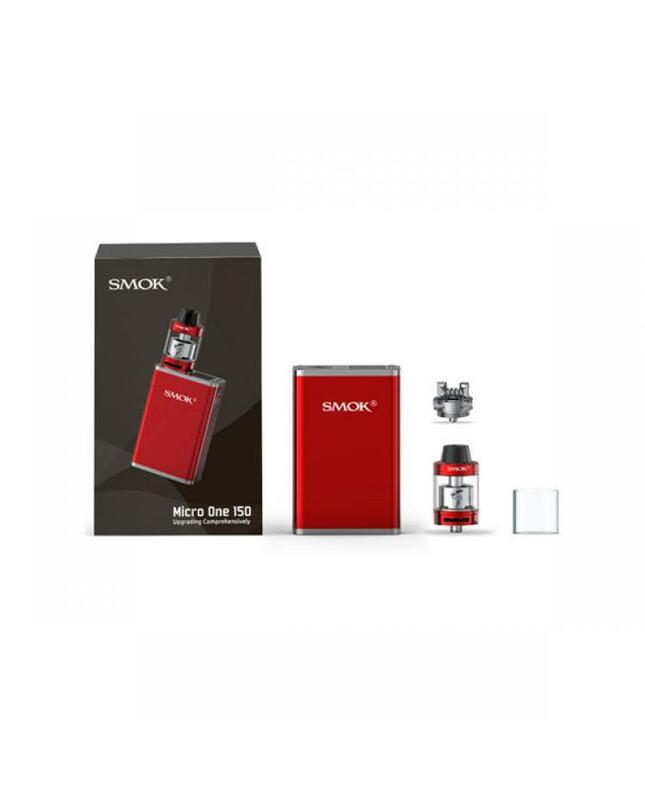 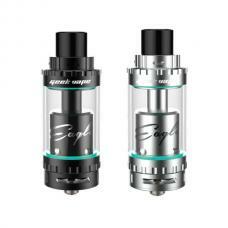 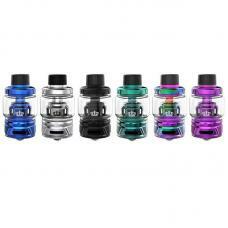 the Minos Tank can hold 4ml e-juice, with convenient top refill design and bottom airflow adjustable system. 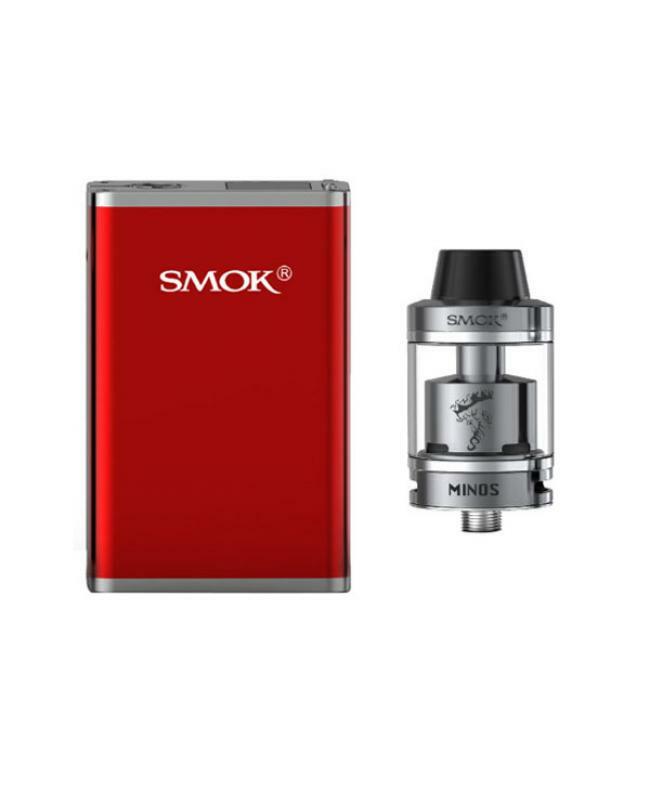 it comes with the 0.3ohm replacement coil heads and the Minos M2 RTA deck, the sub-ohm vaping coils allow the tank fires up to 80watts, the Minos M2 RTA deck supports dual coils builds, it will deliver the intense flavor and large cloud of vapor.